Keystone Dental announces the launch of DynaMatrix Plus, a soft-tissue regeneration product designed to serve as an alternative to a patient's own tissue for root coverage and tissue bulking procedures. DynaMatrix Plus is a bioactive soft-tissue regeneration product that has been specifically designed for soft-tissue augmentation procedures. The unique design of DynaMatrix Plus enables generation of tissue of increased depth for root coverage and tissue bulking procedures. 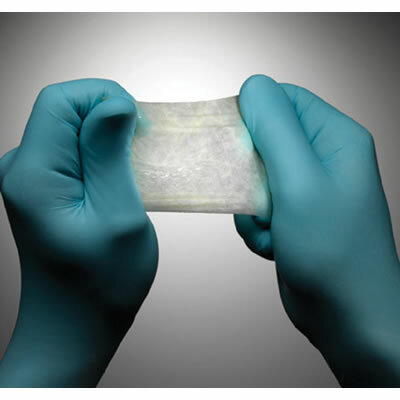 The Dyna- Matrix technology is unique because it contains active signaling proteins, allowing the material to work with the patient's own tissue and jumpstart the natural healing process.